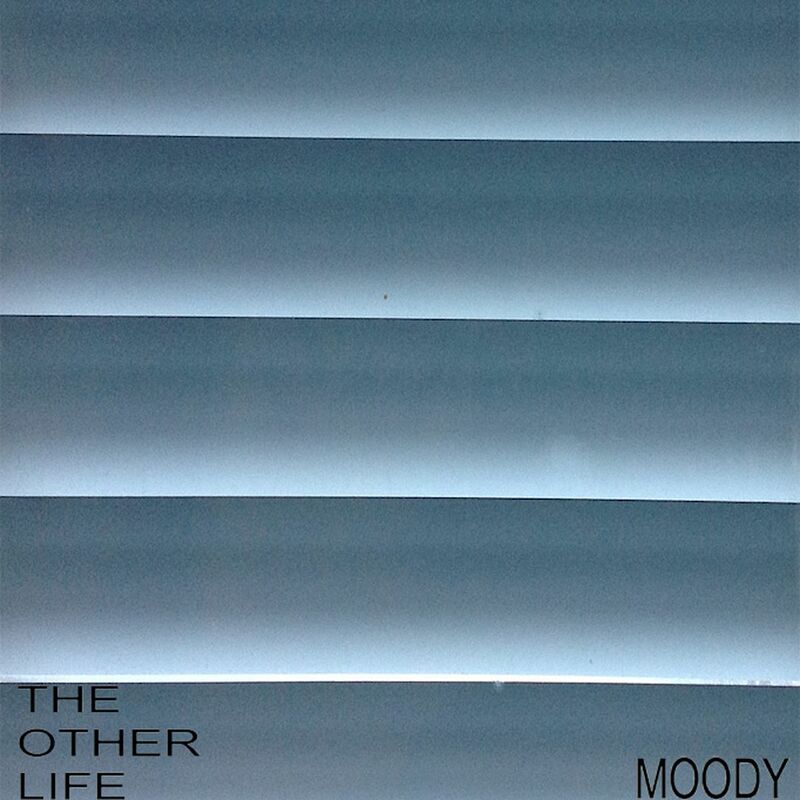 Raised by Gypsies ::: Music Review // The Other Life "Moody"
Right away, you will hear the big organ synths on "Moody". This has that pacing of a rock song with the vibes of a pop song. It's so odd to be able to hear something like Toni Basil's song about Mickey, some Blondie and yet something completely modern all at the same time. It takes off and the synth really evolves during the song to where it begins to sound like some sort of spaceship taking off. Sometimes music represents the present, past or future of sound but The Other Life has somehow captured all three time frames at the same time. I suppose it's not something I'm used to because of the way in which it feels like it's coming out. There are these layers on this song and so it feels like they're on top of each other: a song from the past on top of a song from the present on top of a song from the future, though we know this isn't how it actually is being presented. In the music video you will find black and white footage of someone in a bird mask walking around a city. There are shots of buildings with graffiti on them and it just gives you this nice tour of where The Other Life may or may not live near. Around the time that I feel like the synth takes off in the song, the images change. They become more abstract. They are patterns and shapes, things which can feel trippy more than concrete. There are also times when this flickers into color. It takes me a bit to notice this bird person is carrying something and before the end of the video we loop back around to him and the scenes of some statues as well. Though I can't fully explain why, this video really seems to compliment the song and perhaps one of the most important factors here is that the song is called "Moody". If you've never known anyone who is moody and you've not known why they are that way you need to get out more. If you have then you will really be able to relate to this time-travelling synth rock song.